The MVP4 MOD and SCION Atomizer from Innokin consist the MVP4 Kit which you can recommend it to everyone, no matter they are new vapors or experienced vapors. The MVP4 MOD and SCION Atomizer from Innokin consist the MVP4 Kit which you can recommend it to everyone, no matter they are new vapors or experienced vapors. Because for the MVP4 MOD, both the laid out and menu are quite simple and won't make things confused. And it has no slow in rampup. Because its battery life has been great 2 charge cycles, the MVP MOD can get you through a day. And you can even use this tc mod as a power bank for the emergency. For the SCION tank, it will work well in high wattage mods, which makes it a perfect match for the MVP4 mod. 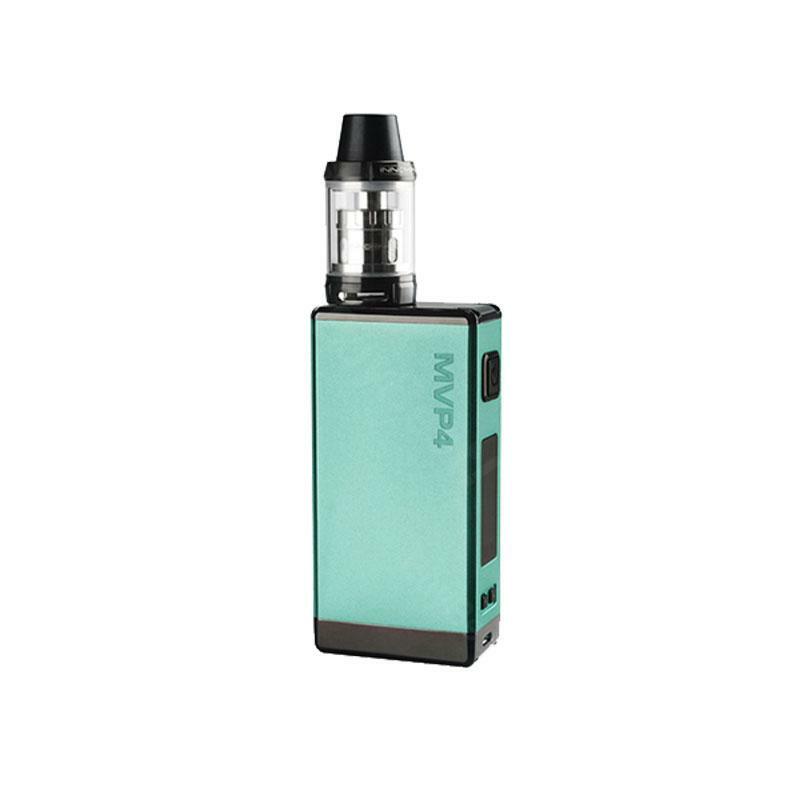 This top-filling tank will surely offer you the best vaping experience! We are selling 5 attractive colors in BuyBest now. Fast delivery 2.5 weeks. Great thing. I recommend very davolna, there is something to compare so i recommend 100%. The batteries of 100W Innokin MVP4 SCION Kit is adapted to the price and quality, also the coils are not expensive and last for quite a while. Niiiice! Mein Vater hat Innokin MVP4 SCIO zum Vatertag bekommen und hat sich riesig gefreut. Geht super gut und schnell auch. Kann ich nur sehr empfehlen.